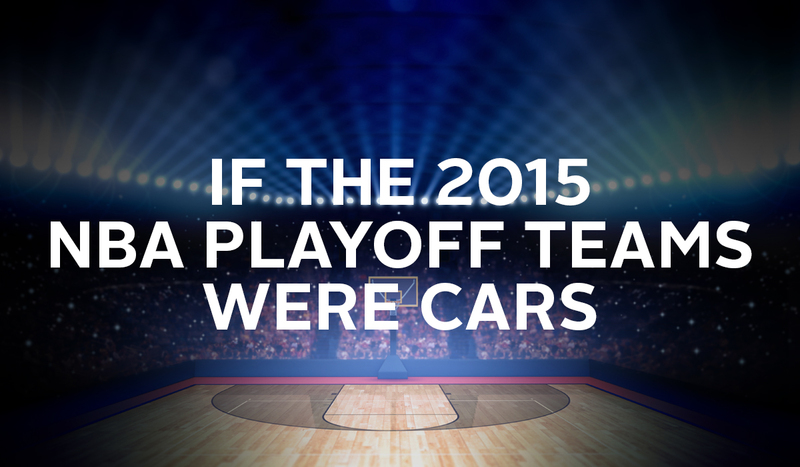 The 2015 playoff season is here, and it’s going to be worth the wait. Every minute of drama and every dollar [cough!] of salaries that have led to this weekend will amount to an action-packed lineup of on-court amazement. The personalities of the players, which are considerable, are not outdone by the personalities of the teams themselves, taken as a group and those personalities remind us of – you guessed it – cars. We see these teams, and we are, by turns, impressed, enraged, tickled and shocked. And we remember cars that made us feel the same. Here are our pairings for some of the NBA Eastern Conference teams of 2015 with the cars that we can’t help but think of … and smile. Atlanta Hawks – The Atlanta Hawks are a team that no one expected to run away with the best record in the Eastern Conference. Heck, not many people even know who plays on this 60-win team. Scion FR-S – The Scion FR-S is one the newest cars to meet fame. Although not many people know much about it because it’s fairly new, it’s still one of the hottest cars on the market and on the roads. Cleveland Cavaliers – The Cleveland Cavaliers were supposed to run away with all of the wins this year, but even with a star-studded team featuring LeBron James, they still aren’t the best team in the league. Maybach – Maybach was supposed to be the next best thing in luxury. But with a price of $300K, you would think it would have more to offer. Chicago Bulls – The Chicago Bulls have seen setbacks, such as injuries to their star player, Derrick Rose. Even so, the Bulls were able to get to the post-season. Your first car – Your first car was probably slightly banged up had one or two mechanical problems, but it still got you to where you wanted to go. Toronto Raptors – The Toronto Raptors came out of the gate as the best team in the league at the beginning of the season, however, now they are not seen as the threat they were in the beginning. 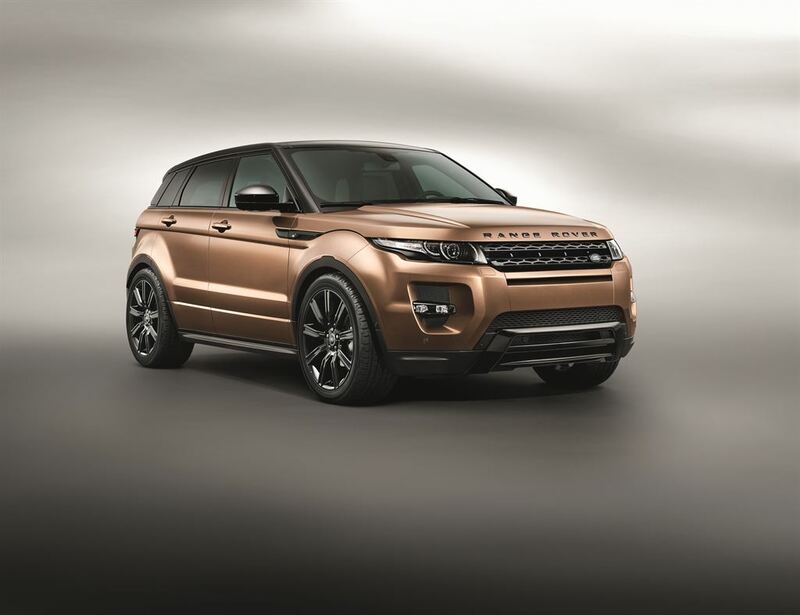 Range Rover – Range Rovers are one of the fastest depreciating cars that exist. Washington Wizards – The Washington Wizards had great moments this season, but hit a brick wall of bad moments. They managed to make it into the playoffs as the 5th seed in the Eastern Conference. All European cars (we’re looking at you, BMW) – European cars are fantastic when they are well maintained, but when things start to go wrong, it costs a pretty penny. Milwaukee Bucks – The Bucks are full of raw talent. They are a good team, but have yet to prove themselves as a true contender. Self-driving cars – Self-driving cars are new to the roads. They have yet to prove themselves worthy, but have a lot to offer. Boston Celtics – The Boston Celtics are just … not that great. Let’s be honest, they may be in the playoffs, but they are definitely not a contender. DeLorean – The car that pretends to be a “sports car” but isn’t fast at all. Brooklyn Nets – The Brooklyn Nets were not even supposed to make the playoffs, but got in because other teams just happened to lose. The Smart car in the parking lot full of trucks – The car that just doesn’t belong in this setting, but it’s here because it squeezed into a spot between giants.